The Lee Roy Selmon Expressway is 15-mile all-electronic toll roadway that links west Hillsborough County through downtown Tampa to Brandon. It connects Gandy Boulevard in southwest Tampa to Interstate 75 and the community of Brandon to the east. 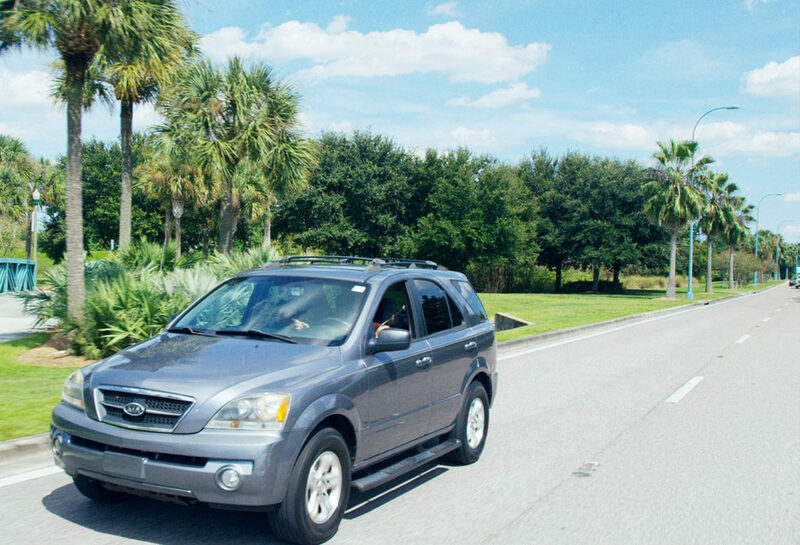 The facility is a limited access toll road with two lanes in each direction, as well as the Reversible Express Lanes (REL), which provide an additional three lanes, westbound during the morning commute from Brandon to Tampa and eastbound during the evening commute and on weekends. The revenues collected are used to improve, maintain and expand all of THEAs assets. 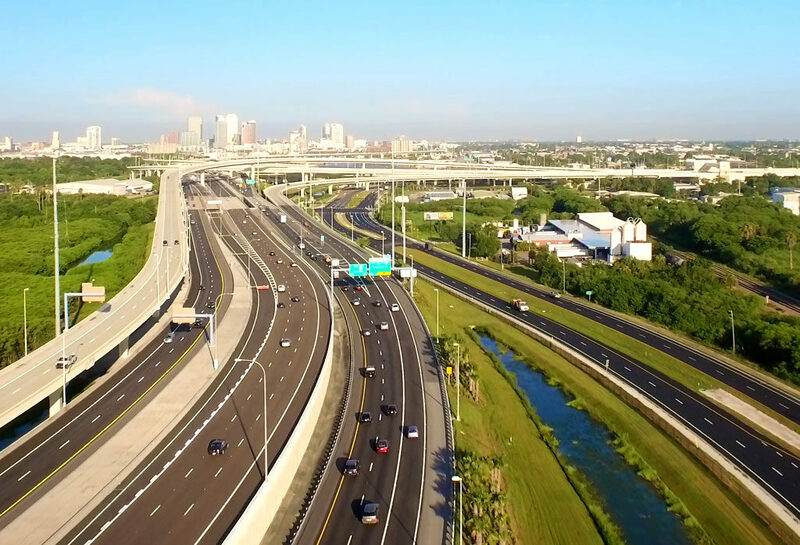 Brandon Parkway is a three-mile toll-free parkway that feeds traffic on and off of the Lee Roy Selmon Expressways Reversible Express Lanes (REL), providing for easy commuting to downtown Tampa. Brandon Parkway connects to Lumsden Road, Providence Road, Town Center Boulevard and Lakewood Drive. It also provides pedestrian and biking paths that provide options and opportunities for exercise and healthy lifestyle activities. Meridian Avenue serves as an entrance and exit to the Lee Roy Selmon Expressways Reversible Express Lanes (REL) in downtown Tampa. The toll-free roadway helps connect the east and west side of downtown Tampa. 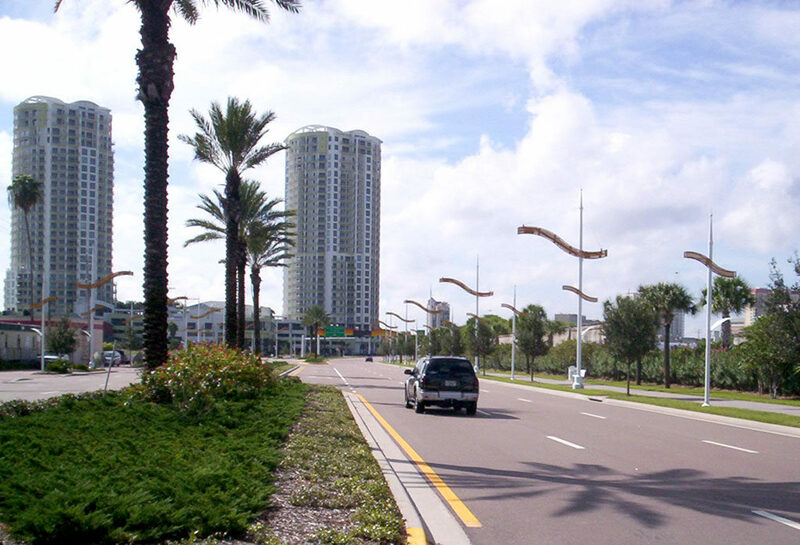 It provides access to Twiggs Street, Kennedy Boulevard, Jackson Street and Channelside Drive, giving residents, visitors and commuters direct access to downtown Tampa, the Channelside District, the Port of Tampa and Amalie Arena. Both sides of Meridian Avenue have wide sidewalks for walking and biking. A breath of fresh air in the heart of the city. Tampa is a world-class city that encourages walking, bike riding, skating and other healthy outdoor activities, and THEA is proud to play a role. 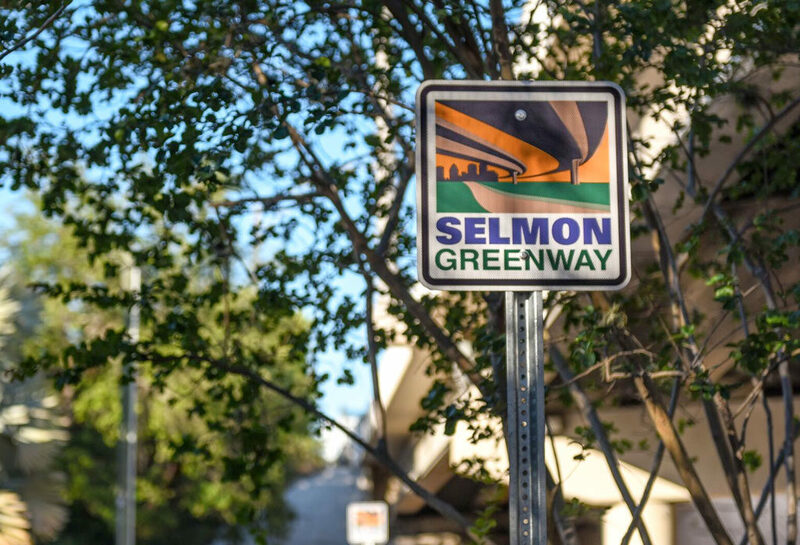 Our 1.7 mile Selmon Greenway runs east-west through downtown Tampa - mostly in the shade of the expressway - and connects with the Citys Riverwalk and our own Meridian Avenue Trail. The Greenway is open for anyone who wants to enjoy fresh air, healthy exercise and the amenities of downtown Tampa. To create this world class urban trail for Tampa residents, THEA partnered with the City of Tampa and the Tampa Riverwalk. This is an excellent example of how local organizations can pool their resources and capabilities and work together for the benefit of all.